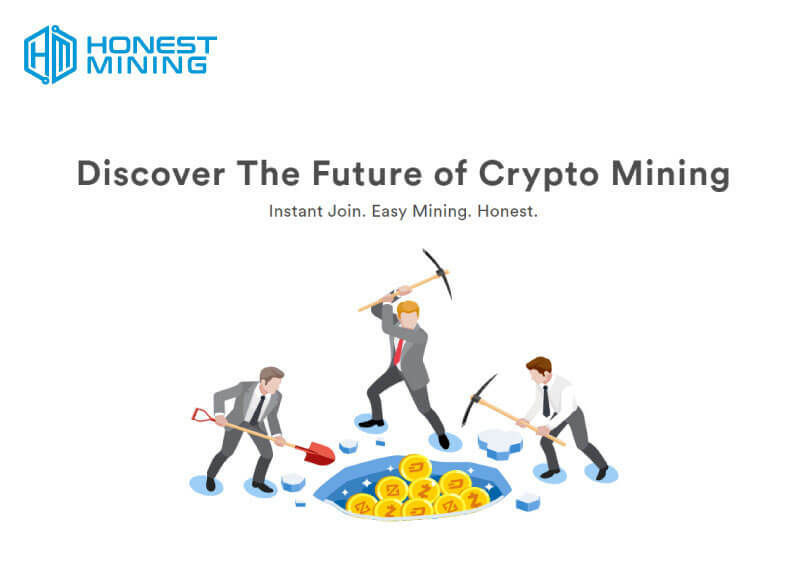 HONEST MINING – a company with a simple mission: building trustworthy and easy crypto mining that is accessible to everyone. They’re making cryptocurrency mining a lot easier and accessible for everyone who is interested in becoming miners. With believe that honesty is gained through transparency, one will be able to be a part of the community through an uncomplicated process and start earning masternode rewards from the get-go. HONEST TOKEN (HNST) is the native currency of HONEST MINING Platform which will be used for all transaction activities. With HNST one will be able to join masternode, get special discount and facilities. Honest Mining lets users earn passive rewards through their mechanism. Rewards are distributed proactively as soon as user’s masternodes receive rewards. 1 There is an implementation of blockchain at the heart of the project Honest Mining and its first automated startup investor. 2 The project HonestMining has a well-defined roadmap which shall enable it to achieve its goals. 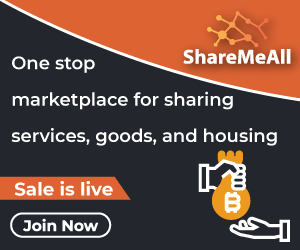 3 Only Blockchain based enterprise which focuses on supporting ethical mining and providing change to each and every individual to participate in the same process. 4 Honest Mining has very well defined the token and fund allocation for the project. It shows that they have well planned for the successful implementation of the project. 5 Honest Mining continuously looks to improve its functionality based on user experience. 6 Honest Mining has MVP available for the users and is duly audited. 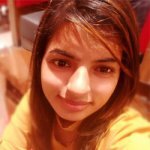 8 Team Honest Mining have co-founders that have expertise in various aspects of blockchain functioning. 9 Honest Mining claims for a HARD Cap of 20,000 ETH which seems to be achievable. 10 The onboard advisors have relevant work experience and they must contribute to the overall success of the project. 11 Honest Mining token has multiple utilities which no other token has ever had with some additional features added to it as well. 2 Project Honest Mining still lacks any review on YOUTUBE through Crypto/Blockchain believer.